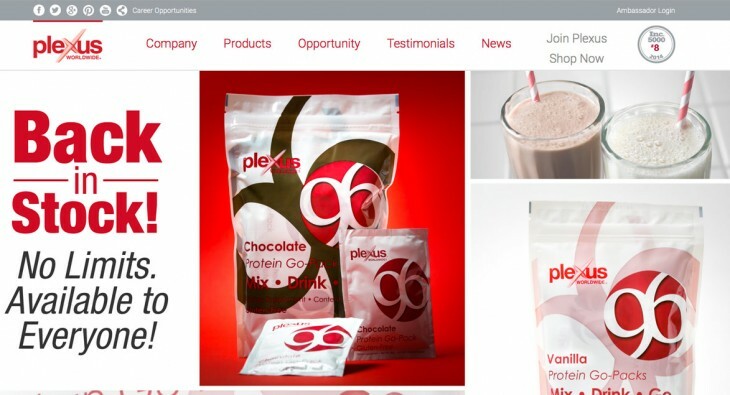 Plexus Slim was founded in 2005, and their business resides out of Scottsdale, Arizona. 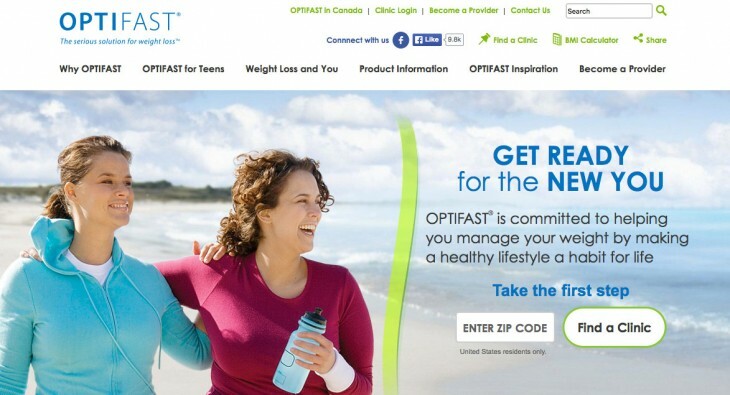 Founded in 1974 by the Novartis Medical Nutrition Corporation, Optifast was born. 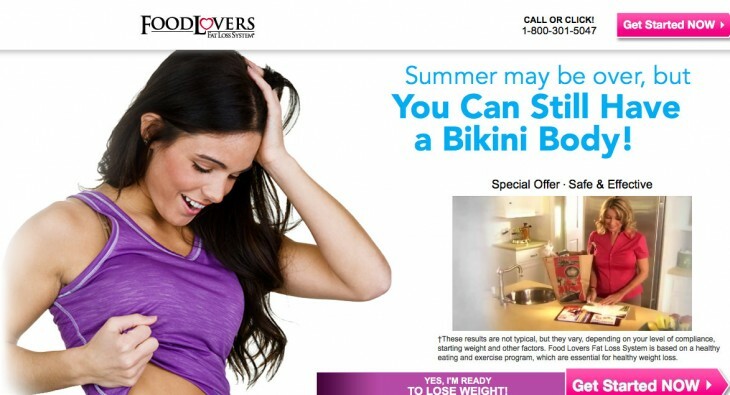 The Food Lovers diet was founded by a company called Provida Life Sciences in 2004. 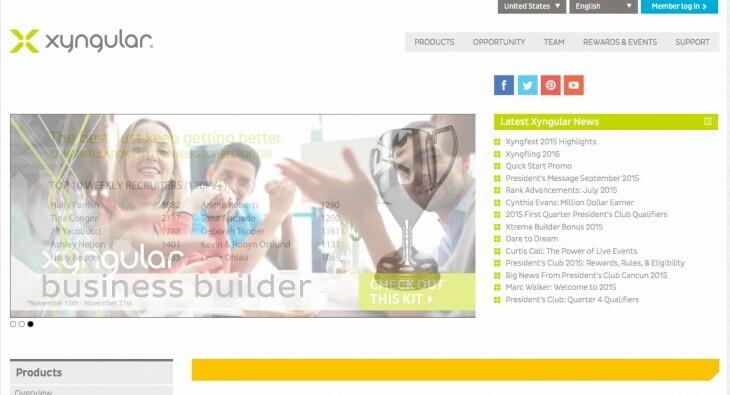 Isagenix is a multi-level marketing business that aims to sign individuals up to be brand ambassadors. 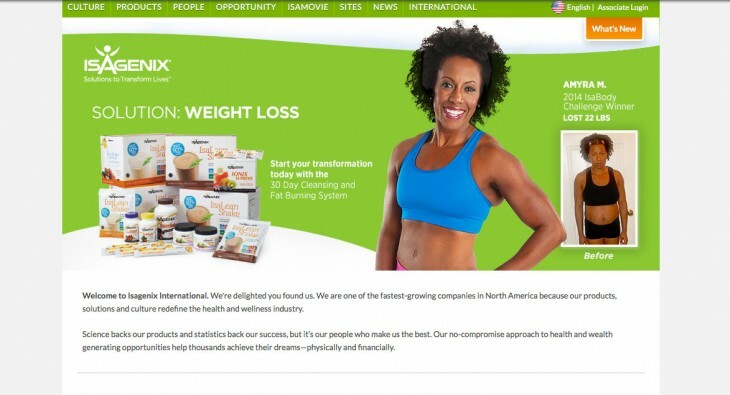 Isagenix provides a way to make money. 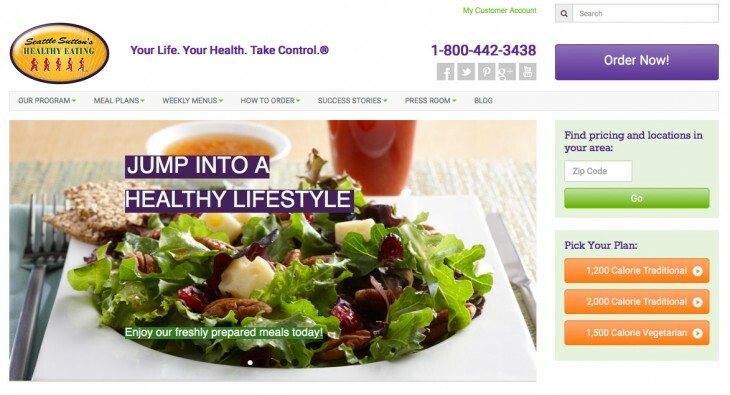 The Seattle Sutton Healthy Eating Diet was founded in 1985 by Seattle Sutton. 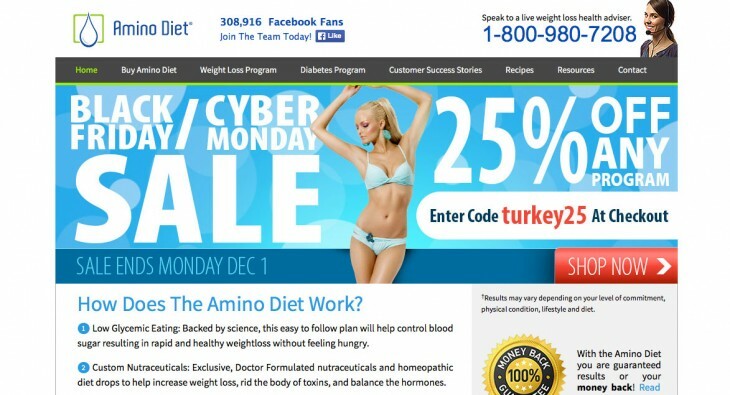 ...after taking a deep dive into this program, it was clear to me that this is not for everyone. Founded in 1971 by Marshall Stamper, M.D. 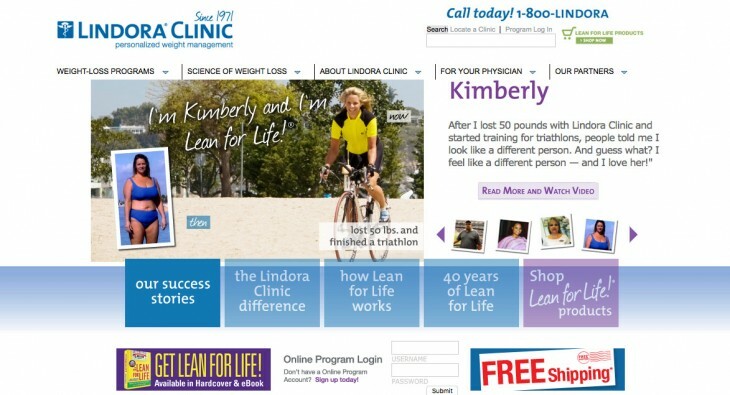 the Lindora Clinic evolved out of Southern California. 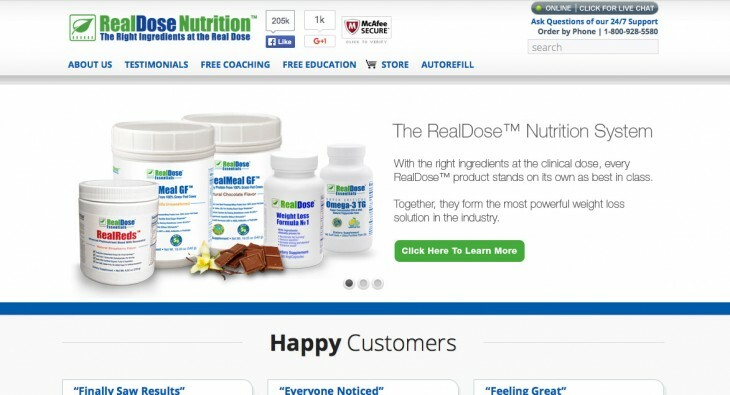 The Realdose Nutrition System based out of Colorado claims that the reason you are not losing weight is because of a hormonal imbalance.